يقع فندق Rosewood Guesthouse، المصمم ليناسب كل الضيوف سواء كانوا من رجال الأعمال أو السياح، في مكان ممتاز في أحد أكثر المناطق تفضيلاً في Margaret River. يمكن من هنا للضيوف الاستمتاع بسهولة الوصول إلى كل ما تقدمه هذه المدينة النابضة بالحياة. إن سهولة الوصول من الفندق إلى المعالم السياحية الشهيرة الكثيرة في المدينة كمثل حديقة جلاوسستر, نبيذ ميروبس, مستشفى مارجريت ريفر هو استثنائي بحد ذاته. إن الخدمات الممتازة وحسن الضيافة العالي في Rosewood Guesthouse تجعل إقامتك تجربة لا تنسى. لضمان راحة ضيوفه، يقدم الفندق الخدمات التالية: واي فاي مجاني في جميع الغرف, خدمة التنظيف يوميًا, تسجيل وصول/تسجيل خروج خاص, تسجيل وصول/خروج سريع, تخزين الأمتعة . تنعكس أجواء Rosewood Guesthouse في غرف الضيوف.تلفزيون بشاشة مسطحة, سجاد, بطانية كهربائية, إغلاق, غرفة معيشة منفصلة هي بعض الميزات الموجود في العديد من الغرف. يقدم الفندق العديد من الفرص للاستجمام كمثل تدليك, حديقة. مهما كانت دواعي سفرك فإن Rosewood Guesthouse هو خيار ممتاز لإقامتك في مارجريت ريفر واين ريجيون. 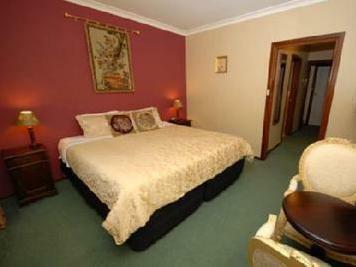 Very comfortable accommodation with pleasant owners. Didn't get a chance to try the breakfast but looked very pleasant. Spent an overnighter at Rosewood. 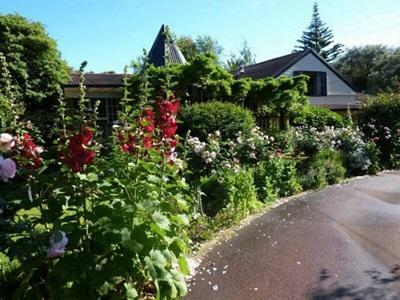 Lovely older place with lush gardens and modern interior decorations. Very clean and Jane and Keith, the hosts, are eager to please and make you feel welcome. We had the RedRoom. 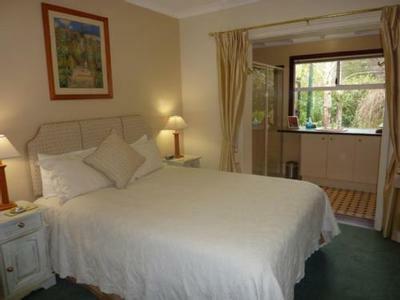 It was very spacious and clean and looked out over the lush gardens. The only thing that we were not pleased about was the fact that the house has wooden floorboards. We went to bed early and heard people walking about above us for some time at night. It was hard to get to sleep. Breakfast in the morning is thrown in and was very tasty and excellent. The location is good, being on a main street but is a little far for us to walk into town. Overall a very pleasing experience and highly recommendable. I stayed at Rosewood with my sister. Hosts Jane and Keith were very welcoming and made check in a breeze. We were brought to our room and they familiarised us with a tour of the whole guesthouse. The room had a window that allowed us to appreciate the nature/wildlife of their beautiful garden. There are so many things that we love about the stay - from the easy parking, relaxing front porch, cosy living area for chats with other guests and their scrumptious breakfasts! The whole experience was very personalised and we didn't feel like we didn't have our own space at all. Everything was perfect! Very nice and helpful hosts. Great breakfasts, would be happy to recommend and stay again. Jane and Keith are impeccable hosts from the moment you check in. Nothing is too much trouble and they go to great lengths to ensure you get the best out of your stay. Whilst most people love a B&B for the comforts of home and to chat to the hosts and other guests, Rosewood also allows for sufficient privacy for those desiring it. I highly recommend the Wallcliffe Suite for maximum space and amenities. Excellent breakfast with good choices. Both Jane & Keith were very helpful as local guides and informative. We were delighted with Rosewood. At check-in, Keith took the time to help us map out our plans for the 5 days. We forgot to give advanced notice to Jane that we are vegans. But she prepared a wonderful breakfast each day, and introduced us to some new vegan food choices. Rosewood is well located. It is less than 45 minutes t either cape; and we walked to town each evening. I stayed for a week with my sister. Great old-fashioned decor and service, beautiful garden, lovely breakfasts, Jane and Keith very knowledgeable about the area. Very friendly and welcoming owner's. Room was immaculate and clean. Excellent breakfast with a great choice. Gardens are lovely. Fairly central to town. Jane and Keith were great hosts. Very helpful with recommendations of restaurants and places to visit. 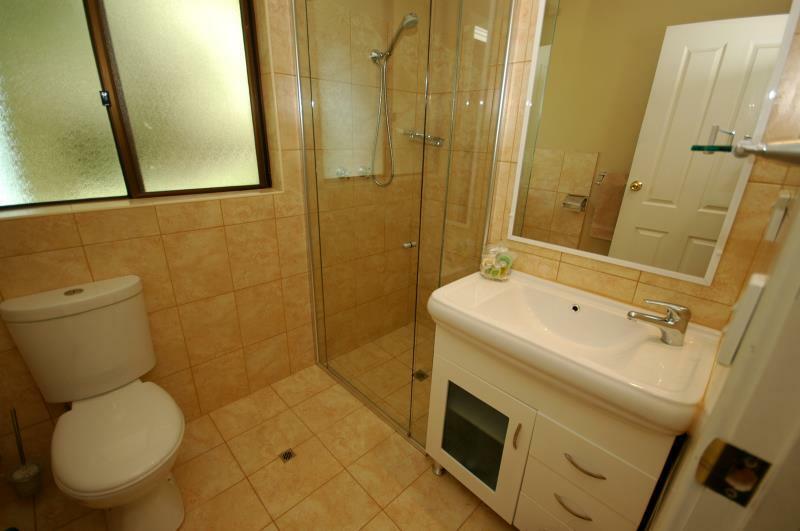 Very clean, well appointed rooms and lovely garden. 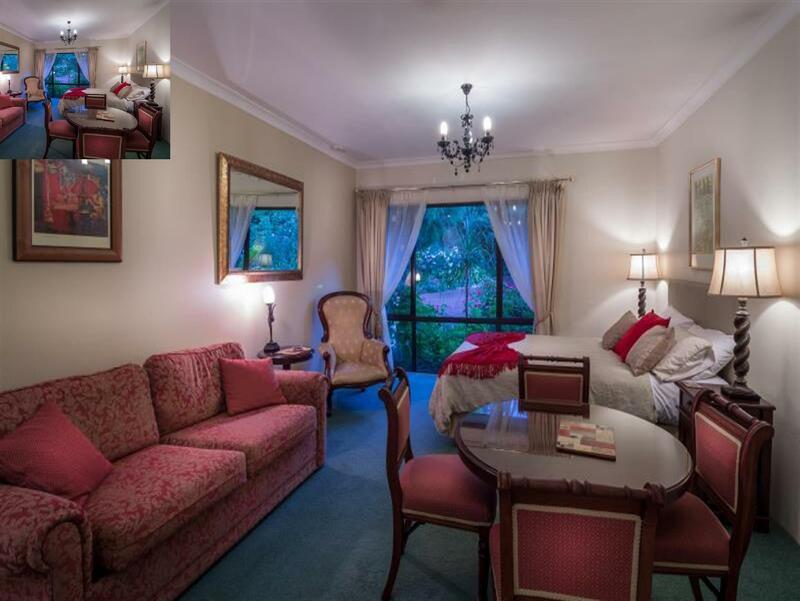 I've stayed at a few B & B's and I can honestly say that this has been my favourite, the breakfast dishes and selections are exceptional, Jane and her husband are friendly, give great advice on attractions and dining options and the room is spacious and romantic (if you're a couple). It feels like an escape and you don't want to leave. Great location for walks into town and wonderful hosts and food. Room was comfortable and nice - but not over the top "B&B" elegance. Rooms are clean, tidy and well equiped. Breakfast was amazing and got spoilt with all the home made Jams. Jane and Keith was a fantastic host and was sharing advised and tips on going about in Margaret River. Host is nice, Comfortable and lovely stay there Breakfast is wonderful ! We stayed there for two nights. 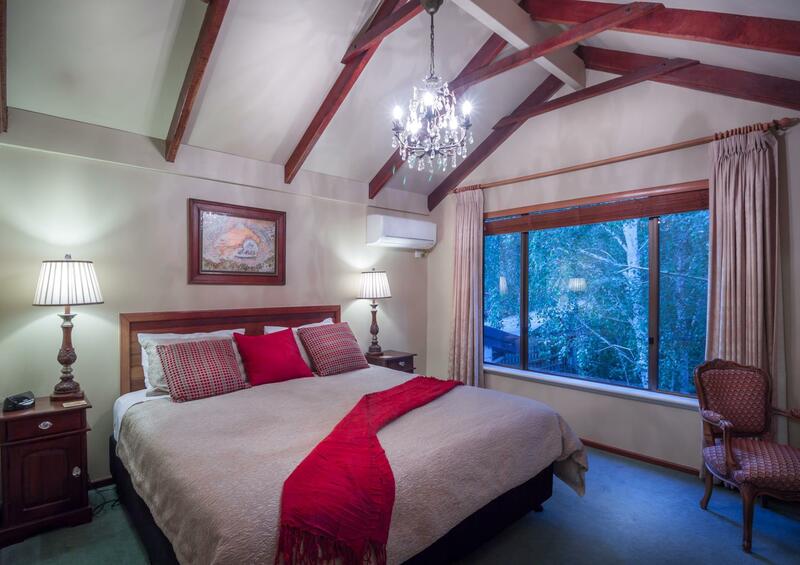 The guesthouse is centrally located & comes with modern furnishing & a beautiful garden. The room was clean, comfy & the facilities in the room worked well. The breakfast was sumptuous & could pass off as the one offered by the hotel. Jane & Keith are hospitable host who have created a lovely place for us to rest while exploring the Margaret River region. Jane was friendly, approachable & more than happy to share with us some insightful itineraries around the region. She had even assisted us to make reservation for lunch at one of the winery estates. Keith was unassuming & his presence was like a reassuring father figure to us. Overall it was a wonderful experience. 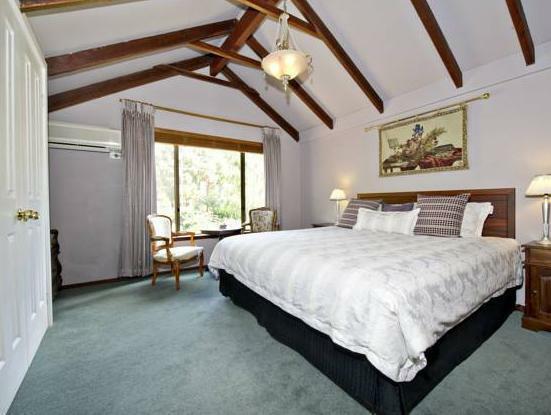 keith and jane ensured that our short stay in margaret river was filled with things to do. they booked restaurants , made sure we knew what was possible (for example when we arrived they advised us to get down to prevelly point to see the sun go dwon over the indian ocean), we also hired the rolls- royce and that made for a splendid trip around the wineries breakfast was varied and very well cooked and served. Loved the Margaret River region. Our hosts were gave excellent advice on what to see in the time we had.